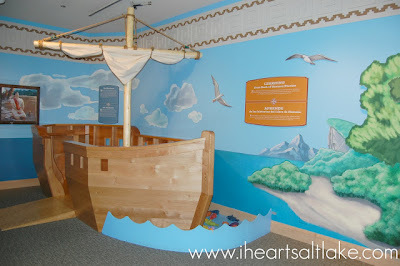 I have a question for my Salt Lake readers, have you been to the Children's Exhibit at the Church History Museum? If you haven't been, you need to go! 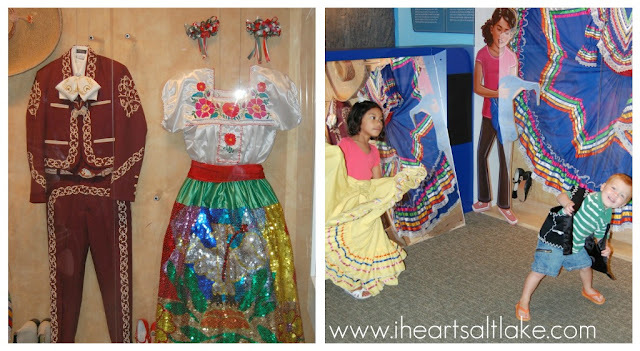 This free exhibit is only open until January 2013 so you have a few months to go. The exhibit is full of fun interactive games, toys, puzzles, dancing and much more. Your kids will love it! My kids love playing on the big boat and with the big blocks there. We are planning on taking our kids while we are vacationing in Park City over Memorial Day! So excited!